Published on May 17, 2017 in Releases. 0 Comments Tags: Android, iOS, Mobile, release, Sloth Climb, Windows Phone, Zloph. Escape the urban jungle with a simple tap of the button in Sloth Climb, the latest from local studio Zloph. Featuring an adorable Sloth in need of assistance, it’s a surprisingly quick game considering the speed of its endangered protagonist. Sloth Climb is available with a free Android version, free iOS version, and Pro (paid, add-free) versions on Android, and Windows phone. See below for a look at the gameplay, or you can check out the main website for more info. Published on April 30, 2017 in Releases. 0 Comments Tags: Cat Climb Time, Equality Empires, Mobile, release, trailer, video. Catch the latest in feline fun, with Cat Climb Time out now on mobile for free. Featuring lots of local kittens to collect, this first game from Equality Empires has a touch of Perth flare. Introducing The Cat Cafe Purrth’s twelve rescue cats!! These happy and energetic cats are ready to climb! Challenge yourself in this addictive new game where you the ‘hooman’ must move the world to help your feline friends climb. 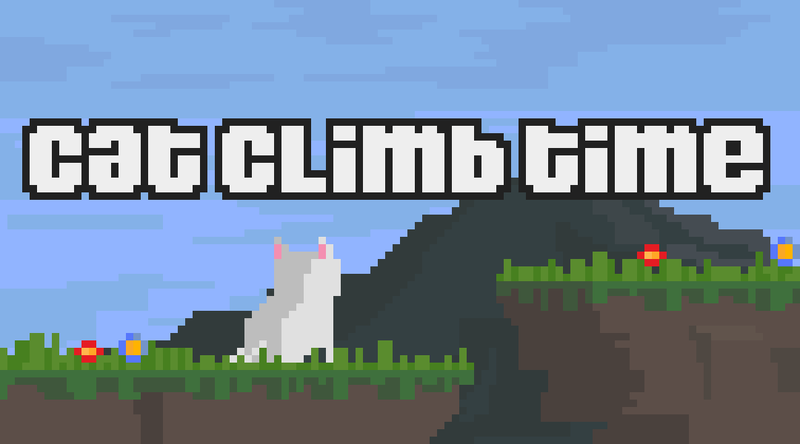 If you’re ready to get jumping, head on over to iOS or Android and enlist all the climbing pixel cats you can. For all the latest Cat Climb Time news, check out their Facebook page. Published on February 23, 2016 in Releases. 0 Comments Tags: iOS, iPad, Outback Pixels, release, Roid Rage. 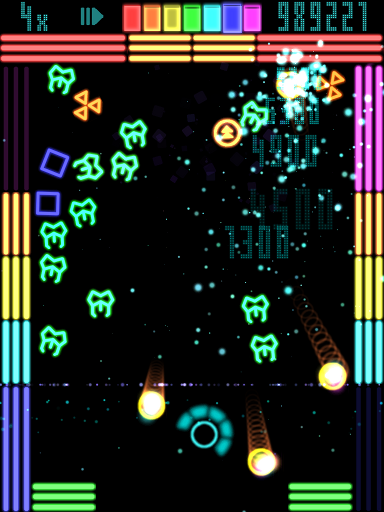 Get ready to tap asteroids into oblivion with Outback Pixels‘ new release Roid Rage! Test the limits of your trigger finger’s dexterity as you shoot ‘roids out of the sky, while collecting resources to boost your skills and your ship. ROID RAGE is a finger-breaking, asteroid destroying, speed tapper that allows you to buy and upgrade your skills, boosts and space crafts. Originally designed for PC, Roid Rage has been reworked for iOS, and features hundreds of skill upgrades, five game play modes and a range of achievements. To jet off into space and wreck some space rocks, simply tap your way over to the App Store and grab Roid Rage for free! Published on October 17, 2015 in Events and Releases. 0 Comments Tags: COGZ, RAEZ, release, tabletop games. Almost one year ago, local mad scientist game designer Wez Lamont of RAEZ hit Kickstarter to bring his clever cognitive tabletop game COGZ to life. In 24 hours the crowdfunding campaign smashed its goals, and the Cogineer got straight to work putting the final pieces into place. Now COGZ is ready to hit the stores, and there are 4 special launch events happening right here in Perth. 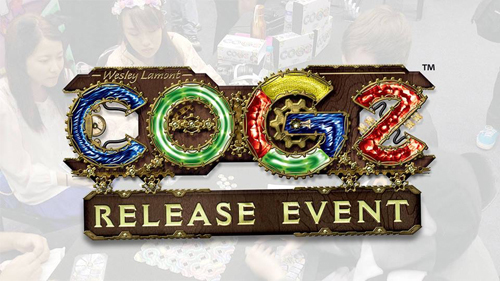 At each event you will have to opportunity to meet the game’s creator, learn how it’s played, and pick up a COGZ to call your own (local Kickstarter backers can also collect their copies at the launch events). There will however be some special extras planned for each location, from tournaments to game variants, and upcoming-game prototypes to check out. To find out what’s going on at your nearest store, head to the relevant Facebook event pages listed above. Published on October 14, 2015 in Releases. 0 Comments Tags: Android, Cakie, iOS, Mobile, release, Windows Phone, Zloph. As kids, we thought adulthood was all about doing what you want. Parents telling you to eat your vegetables? Oh yeah, well when I grow up I’m going to eat ice-cream for dinner and cake for breakfast. Ha! Yet alas, as adults we often find ourselves rushing around from responsibility to responsibility. 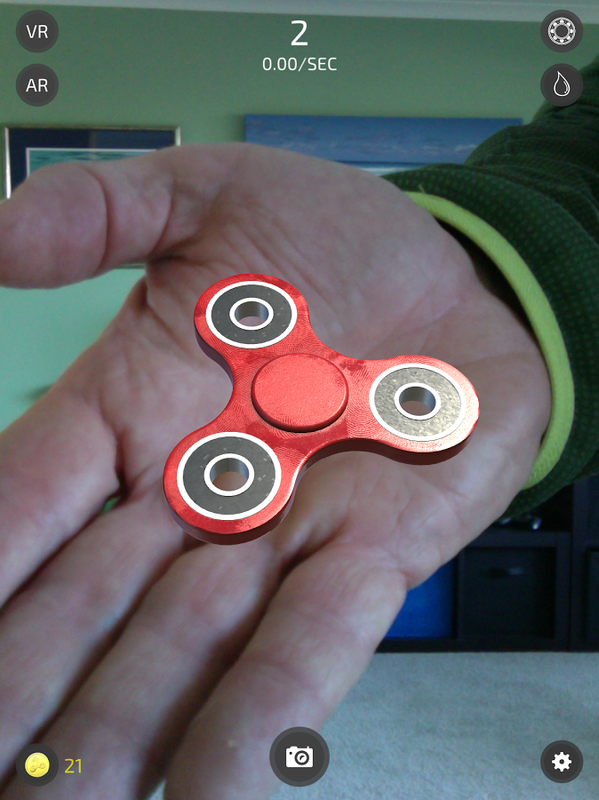 So now, more than ever, it is important that we not forget the little pleasures in life. 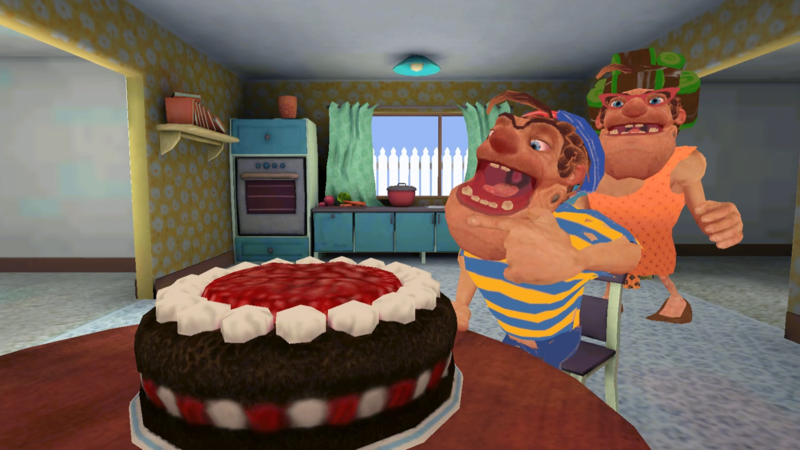 Lucky for us Cakie, the debut game by local developer Zlop, is all about seizing the moment and living the dream that little-you had… by eating as much cake as humanly possible. Rokjaw jr. is craving cake and he cannot wait for dinner, no longer. While behind Granny Rokjaw’s back, Rokjaw plans to get his fill of the Cake. Get as much cake into Rokjaw jr before Granny Rokjaw turns around and brings in the punishment. 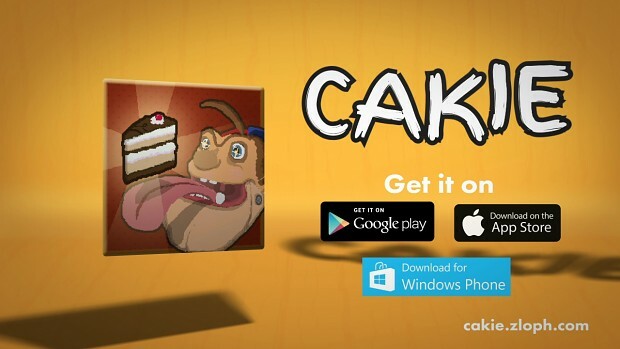 Cakie is available right now for free on Android, iOS and Windows Phone. 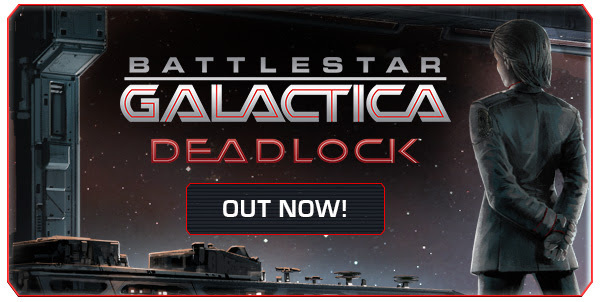 So if you’re craving a quick sugar rush, why not give your dear old Granny Lockjaw a visit over on the official website. Published on July 23, 2010 in General. 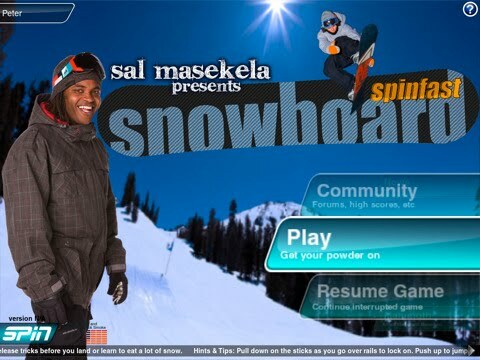 0 Comments Tags: game, iPad, iPhone, release, Sal Masekela, Spinfast, Spinfast Snowboard. Our latest release is Spinfast Snowboard, featuring ESPN X-Games announcer Sal Masekela and available now for iPhone & iPad. There is more information and screenshots on the Website if you would like to read more about what we’re doing and please visit iTunes if you would like to download it right away. Spinfast Snowboard is the third iPhone (and now iPad) sports title from this local developer (following Spinfast Cricket and Spinfast Baseball), and we’re expecting to see more from them in future. Published on July 16, 2010 in General. 0 Comments Tags: Black Lab Games, collective metaphorical hat, Playstation 3, Playstation Network, Playstation Portable, PS3, PSN, PSP, release, Star Hammer, Star Hammer Tactics. Last month we reported that Star Hammer Tactics had been released on the Xbox Live Marketplace, and we lamented the lack of availability here in Australia. We are happy to hear that Black Lab Games‘ futurist turn-based strategy game is now available in Australia for Playstation 3 and Playstation Portable via the Playstation Network. It’s quite an achievement for a solo developer to release near simultaneously on three platforms. So Paul Turbett, our collective metaphorical hat goes off to you! Good work! Published on June 21, 2010 in General. 0 Comments Tags: App Store, game, Halogen, iPad, iTunes, release, RocketHands. Rockethands (local game developers and serial gamejam participants) has announced that Halogen for Apple iPad is now available on the iTunes App Store. Halogen is a fun, fast paced action game which pits you and your pucks against hordes of enemies in a battle to clear a drifting space dreadnought of crazed droids. Deflect your pucks and smash the droids where it hurts! Mow down the enemy onslaught en masse to rack up insane scores! Activate the coloured reactors on each level and liberate enough Halogen elements to shut down each section of the ship, until all that remains is a final inexorable confrontation! In SPAAACE! The Let's Make Games archives for the release tag.